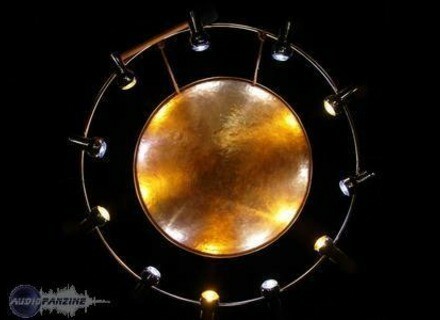 DLPak1: Asia & Pacific Drums & Perc, World & Ethnic Sample from Sounds And Effects. Sounds And Effects announces that Download Pak 1: Asia and Pacific Drum and Percussion is now available for Kontakt. Asia Pacific Drums and Perc is availability for download now. For more information, visit their web site at www.soundsandeffects.com. Ableton Live 7 LE Ableton Announces Release Of Live 7 LE Software. Guitar Rig 3.1 update is now available Native Instruments announces the release of Guitar Rig 3.1, a free software update for its digital guitar studio. The new version offers optimized high-precision modeling for improved sound quality as well as several usability enhancements. Time+Space Action Drums: Taiko Edition Action Drums: Taiko Edition brings Japanese taiko drums to the REX, Stylus RMX, ACID wav and Apple Loop formats.